Tammy joined the Brett Insurance Agency in August 2014 as a Personal Lines Customer Service Representative. Tammy is a 1992 graduate of Cambria Rowe Business College with an Associate’s Degree in Business Administration. 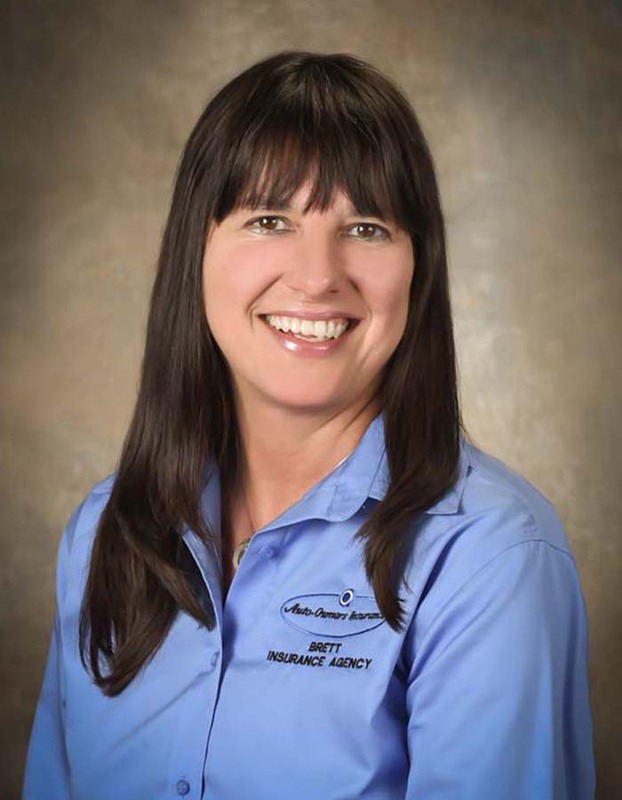 Tammy has worked in the insurance field for 13 years. Tammy holds a Pennsylvania Agents License for Property & Casualty and Life & Health.